With several years of experience, Go green plumber service falls in leading plumbing service provider Company in California. There are a number of the companies who provide the excellent plumbing services but Go green plumbing service provider offer the best service within your budget. Hire us today we have expert plumbing team to handle issue’s. You are a business owner or home, you are looking for a contractor for your next construction project, or you need plumber service for fixing and replacement. Go green plumbing service provider is here to help you. Go green plumbing service provide all kind of plumbing service as no job is too small. We serve all areas in South Gate also in its outskirts. Our presence reflects our success. That’s why our customer refer us to their family and friends. 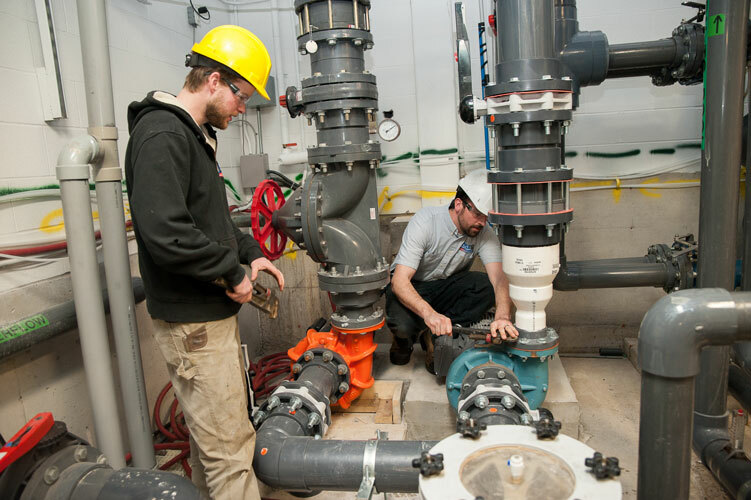 We respond to you asap and provide with fully trained plumbers who have grip on their work. We work with top class constructor companies for plumbing services. Our team aims to provide quick plumbing services to our prestigious clients and brings innovative ideas to you.